Riding a Melbourne tram must have been the highlight of her Majesty’s trip around Australia. It was mine. But she left before she could attend the St Kilda Botanical Gardens 150year anniversary party coming up in November. In 1861 the gardens on Blessington Street were completed and to celebrate the occasion a Fête champêtre was organised, which is an old fancy way of saying garden party. On offer back then were pony rides, music, refreshments, archery, croquet, and 19th century polite conversation. 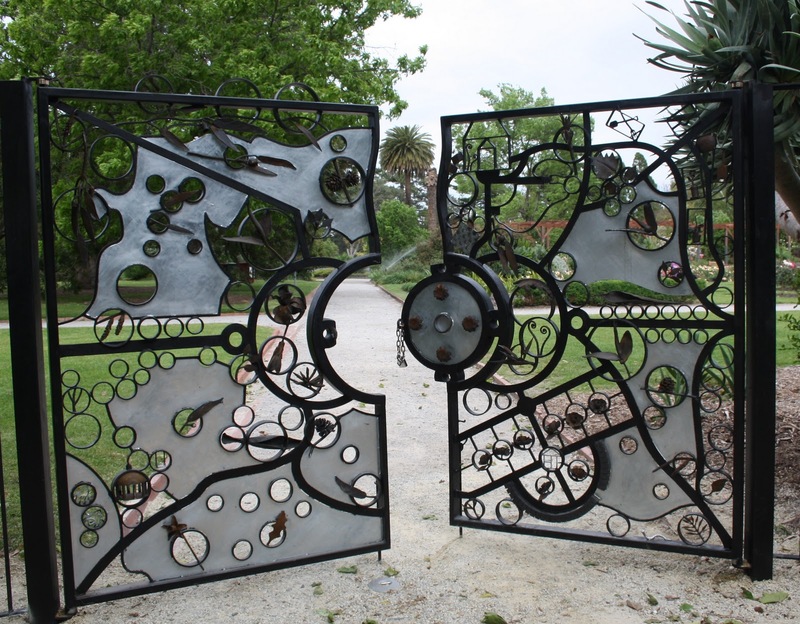 In 2011, the Friends of St Kilda Botanical Gardens is trying to recreate some of that magic with a fundraising event. Proceeds of the family carnival will go to building a fence to protect the gardens from vandalism. Friends of St Kilda Botanical Gardens has been organising fundraisers and maintaining the gardens for years. They regularly conduct educational walks through the gardens, and they open the glasshouses to the public every Saturday from 3 till 5pm. To mark the 150th anniversary, Friends of St Kilda Botanical Gardens has been hard at work organising a party. On offer will be music, refreshments, performers, and pony rides for the kids. The Elwood Croquet Club will be in attendance with mallets and balls. Entry costs $20 or $50 for families (2 adults/2 kids). It will be held at St Kilda Botanical Gardens on Blessington Street on November 16 from 6 till 8pm. Pre-booking is essential and can be done at www.trybooking.com/yaa. Guests who wish to stay on after and party till dusk are encouraged to bring a picnic tea.